It’s a day ending in Y, which can mean only one thing: Eden Hazard to Real Madrid updates. The Belgian has been going through a little bit of a dry spell recently – as have Madrid – which has meant that things on the transfer front have quietened down. But bearing in mind we’re hurtling towards a summer where we will either have to sell him or will finally tie him down to a new contract, you can’t hold back the rumours forever. Today it’s the turn of The Sun, who lead with the striking claim that he’s “agreed terms” for a move next summer. 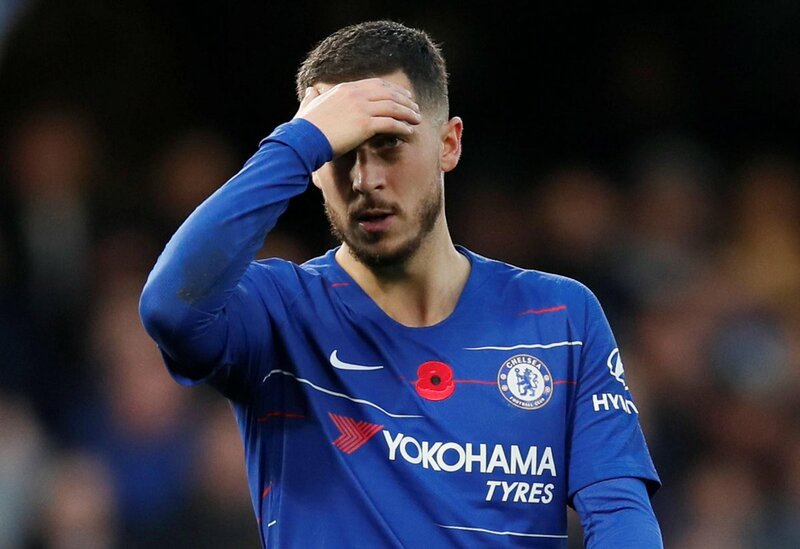 Now nobody would be surprised if such a move were to take place – certainly Eden has spoken openly at time about wanting it to happen. But are this layer of rumours any more likely to be true than the ones that claimed he was going to move last summer? Probably not.